Google recently published a report showing that there was a 411% growth in last minute searches for hotel & accommodation bookings done on mobile gadgets between June 2011 and June 2012 with desktop searches decreasing by 79 percent. 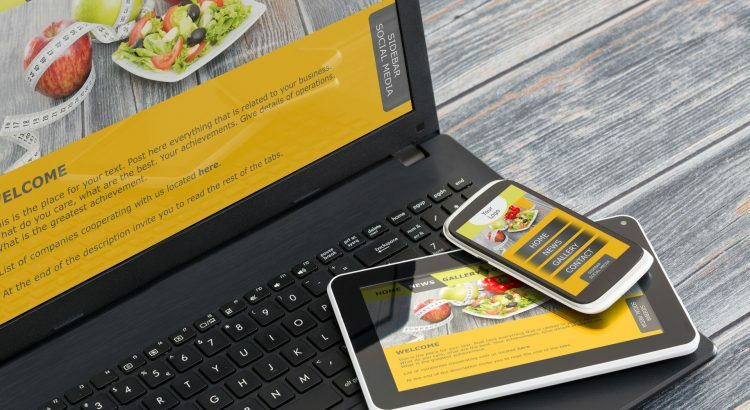 According to eBay, they earned $5 billion in 2011 in mobile transactions thanks to mobile devices and keeping this in mind, mobile website design is something that no business should ignore in its rightful mind. A very specific characteristic about mobile technology is that people are connected to their phones at all times and what this means is that you can shop and browse at any given moment. Whether your customers are in the taxi or waiting in line, you can be sure that they will be able to access your website right away. You can be sure that the mobile experience you get is amazing and every customer will certainly be amazed with what mobile website design can do. Being a global phenomenon, mobile website design can remarkably expand your market in a major way. In fact mobile revolution is growing remarkably fast internationally, not just in developed countries but also in emerging countries as well. Besides, mobile services such as Flipboard and Instagram have experienced a significant growth especially in countries like Turkey, China and Brazil. The great potential that this new market sector comes with is something that can definitely not be ignored. According to research findings, there are more people with emotional relationship with mobile phones more than they have with other types of computational devices. As such, businesses stand to benefit greatly from this and it is no wonder companies are investing in mobile website design to get full advantage of this. According to The Innovator’s Dilemma, the disruption of a new technological innovation tends to disrupt how the industry works with most of the incumbents not able to adapt to this. As such, getting mobile website design for your businesses can place you a step ahead of your competitors. You have no reason to wait and the sooner you invest in mobile website design, the more benefits you will reap sooner than later. If you start early, your customers will truly trust you and you will be thrilled with the outcome.